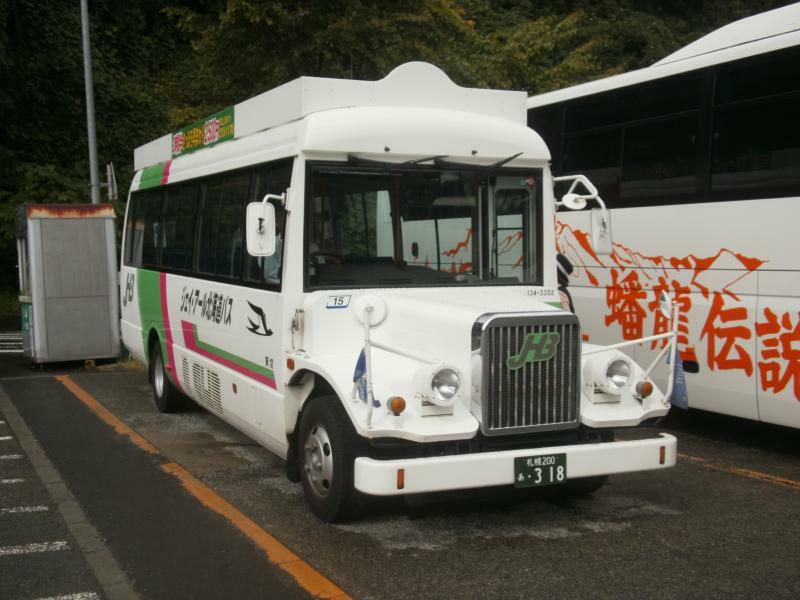 Hokkaido Optional Tours Select HOT BUS for your one day bus tours from Sapporo. Departure　Time ①10:00 a.m.　②1:30 p.m.
※Please write down the Deprture Time on [Wishes,Message] column. Tickets for a ski lift(450yen/person) are at your own expence. 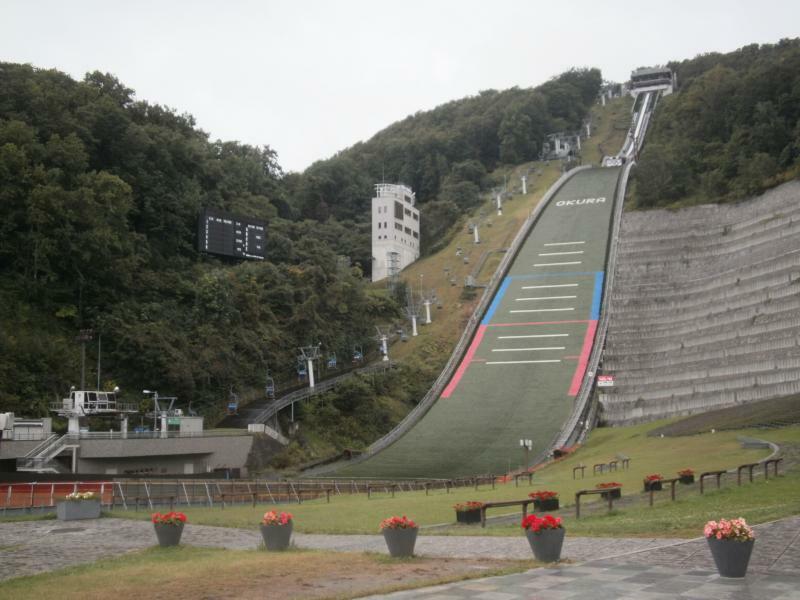 ・You will do sightseeing from a window except 2 stop-overs at Okurayama Ski Jump Stadium　and Outside Market Central Wholesale Market. ・There is no toilet break in this tour. Please write down the Deprture Time on [Wishes,Message] column. Site reservation deadline: 5 days before departure day. A tour price for infants are free. A window with tour calendar will show up when you click a button below. 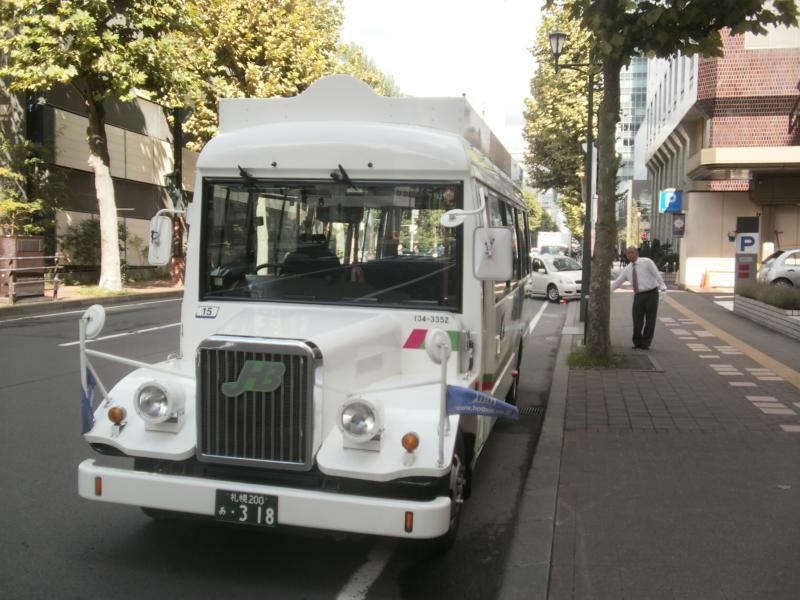 c Hokkaido Optional Tours Inc.